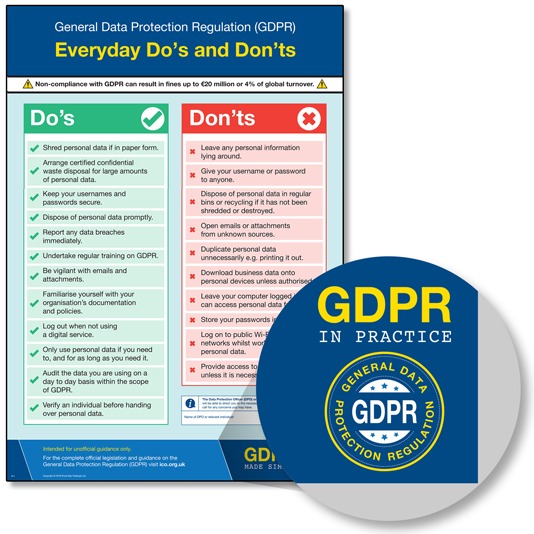 80% of breaches involve staff. 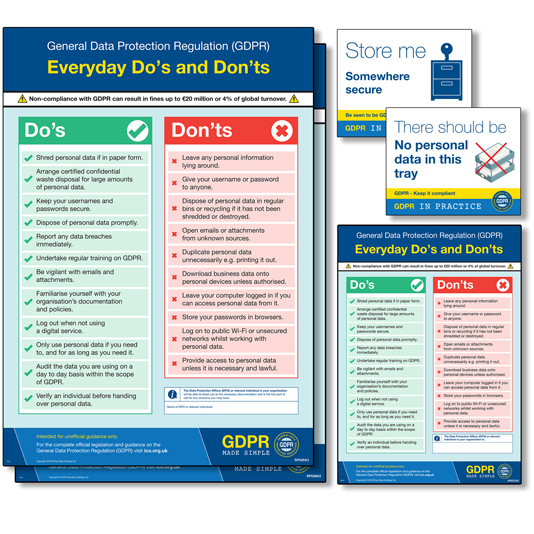 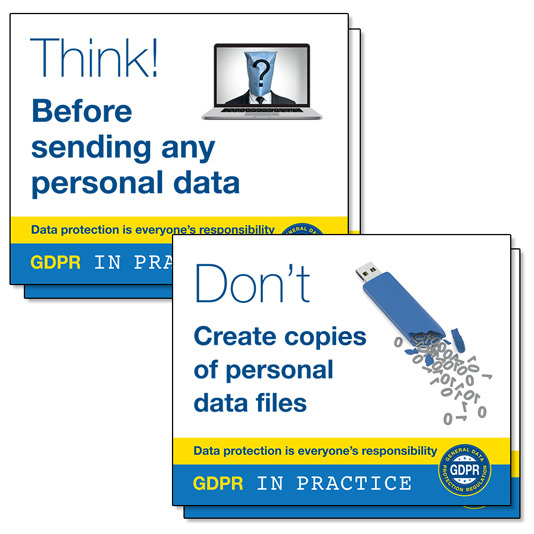 Showing you have taken reasonable steps to ensure staff are GDPR aware may be critical in the event of a breach or dispute. 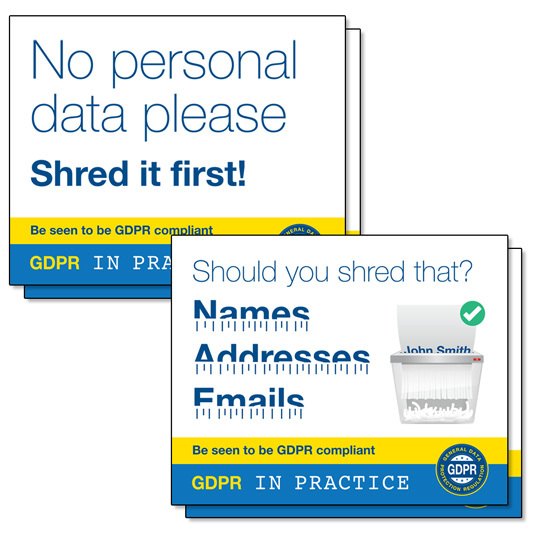 Be seen to be compliant and taking obligations under GDPR seriously.